An elementary teaching license authorizes an individual to teach in a self-contained classroom and may teach the core area of language arts, social studies, mathematics, and science up to grade 8 in a departmentalized setting. If teaching in a departmentalized setting, the individual must be considered Fully State Certified (formally known as HQT”), this means they must have a minimum of 24 semester hours in the core area or pass the midlevel content knowledge assessment (CKA) in the core area. 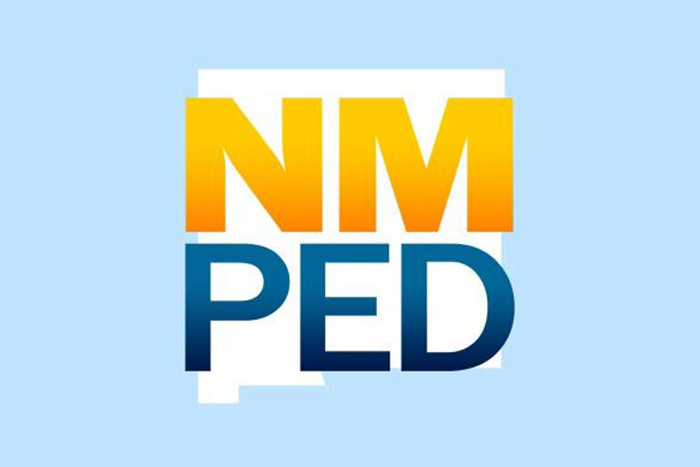 A notarized letter can be submitted if you did not teach on your New Mexico license(s) during the life of the license(s).